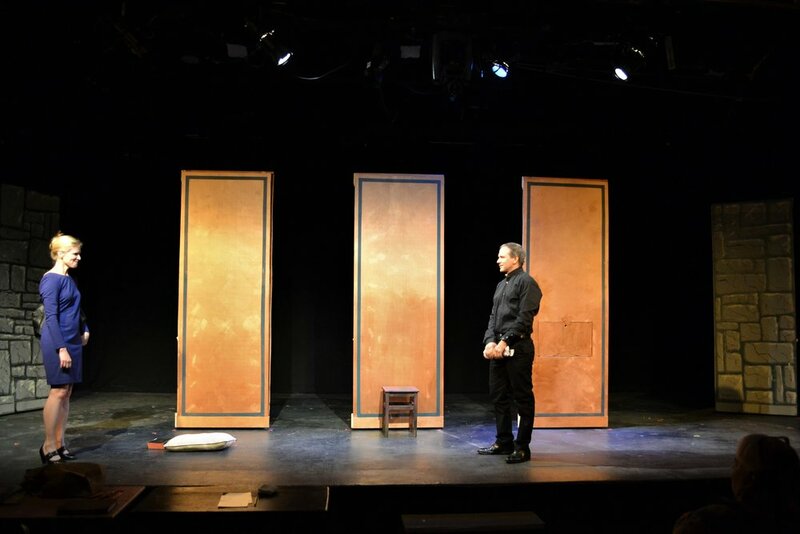 In July 2018, Steve directed two plays for the Long Island City One Act Festival at the Secret Theatre in LIC, one of New York most attended off-off play festivals. Written and directed by Steve, The Passion of Athena envisions the last moments of Athena, the Greek Goddess of Wisdom. AND! 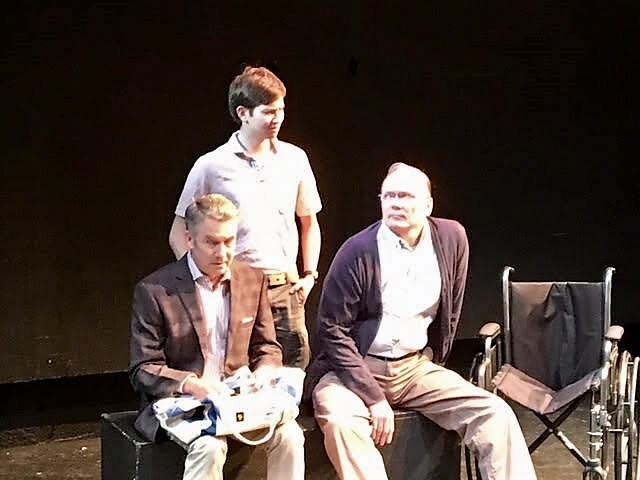 Written by Aaron Leventman and directed by Steve, Blanche in a Wheelchair finds partners Danny and Ted in a rehabilitation center confronting their future together. 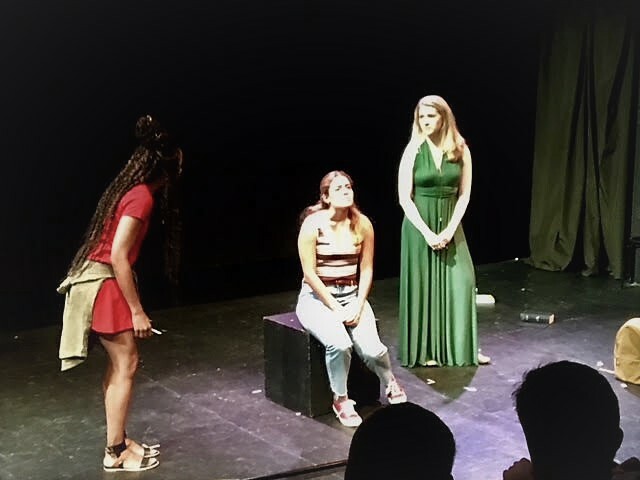 In June 2018, Steve directed Absolution by Mike Teele for the Black Box New Play Festival at Gallery Players in Park Slope, Brooklyn. 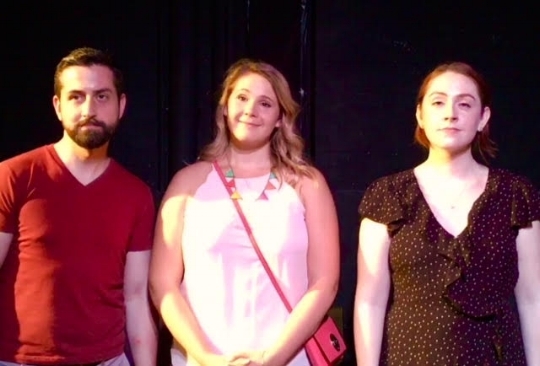 Absolution by Mike Teele was performed June 7-10, 2018 at Gallery Players in Park Slope, Brooklyn. It featured Karen Fortre and John Shub. Written and Directed by Steve, At the Museum made the finals in Between Us Productions' Take Ten Play Festival in Midtown Manhattan. At the Museum was nominated for Best Play, Steve was nominated for Best Director and his cast held 2 Best Actor nominations. 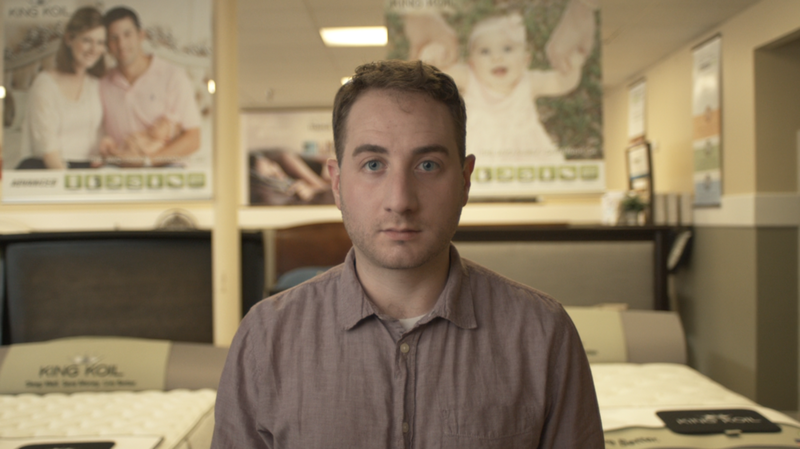 Jamie, recently separated, goes to purchase a new mattress. It doesn't go well for him in this Award Winning Short Film. "No Day But Today" Playing Mark was such an honor because this work means a lot much to so many different people. It is a weighty musical to work on. I treasured my time in that world. SCAD Performing Ensemble presented All Shook Up as part of it's staged reading series SCORES in 2016. Here's a clip featuring Steve as Jim. This impacting short film focuses on the discord between what we portray on our devices and who we actually are in real life. This ensemble-based play by Jessica Dickey dramatizes the real-life events following a shooting in an Amish schoolhouse. Directed by Sharon Ott and Co-Directed by yours truly, in addition to being in the cast. Working on this production cemented my belief that theatre remains an important social tool because of it's ability to move an audience unlike any other medium. Clybourne Park by Bruce Norris is one of the most critically lauded plays in the contemporary theatre. This Tony Award Winner for Best Play and Pulitzer Prize winning play did not disappoint in this production directed by Sharon Ott at the beautiful Lucas Theater in Savannah, GA. 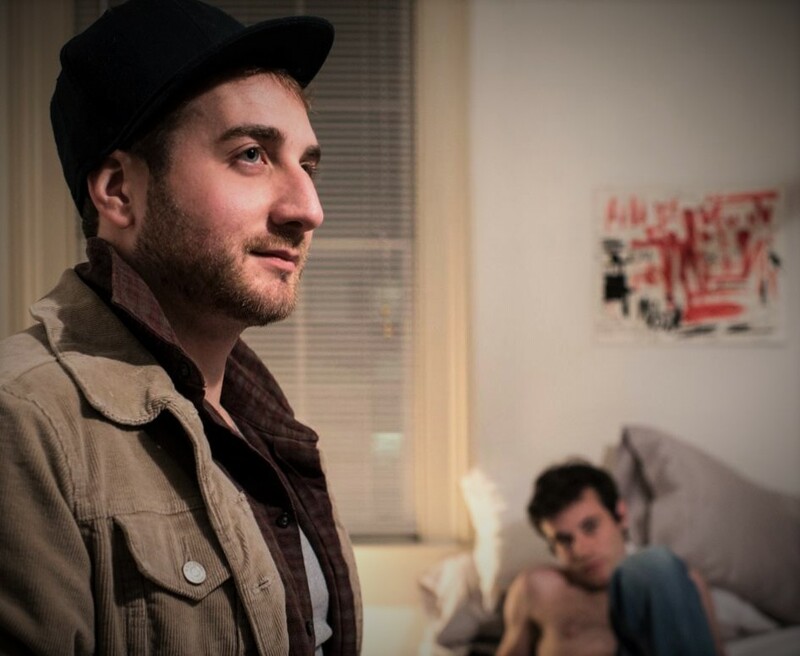 Among an entire cast of fellow graduate students, Steve was nominated for the Irene Ryan Acting Award from the Kennedy Center's American College Theatre Festival for his work.